I received this product from Mary Kay Philippines early this year, around March. 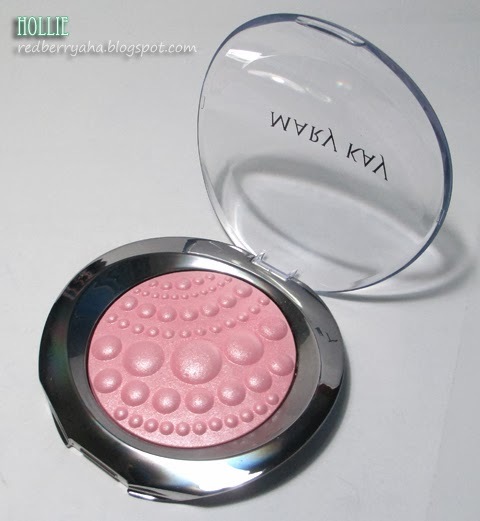 I have been using the Mary Kay Sheer Dimensions Powder in Pearls as a highlighter since then. So, keep reading to know what I think about it. Fashion, color and luminous skin come together in an entirely new dimension. 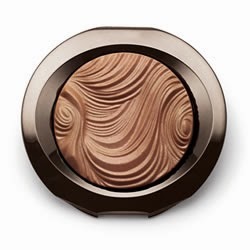 Sheer Dimensions Powder is an exquisite finishing touch that makes your skin look smoother as it diminishes the appearance of fine line with stunning, all-over luminosity. 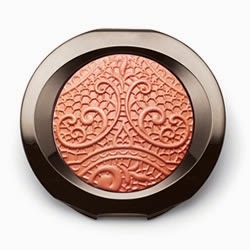 - Perfect for everyday in a range of shades and finishes from matte to satin to pearlescent. - Breakthrough technology allows for intricate, fashion-inspired designs with unprecedented depth. > 92% said it does not settle into fine lines, and skin looks fresh and radiant all day. 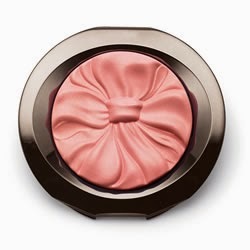 I only have the Mary Kay Sheer Dimensions Powder in Pearls, which came in this chic packaging. 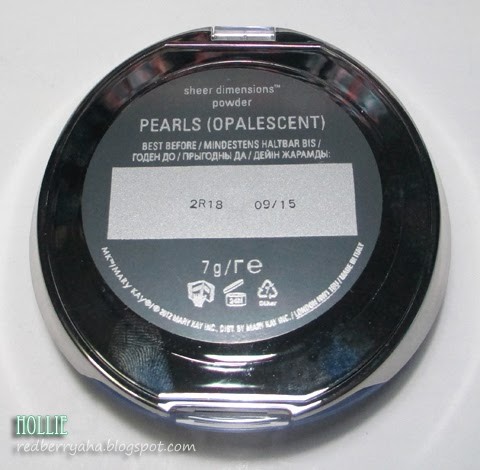 I appreciate that they made the cover see-through so that we can clearly see how pretty the embossed pearls are on the powder. You can find the expiry date at the back of this very lightweight silver casing. The Sheer Dimensions line is actually one of the new additions to Mary Kay's makeup line this year, which was released last February. I have used this powder on some of my clients, and I noticed that it looks even more beautiful on those with lighter skin tone. 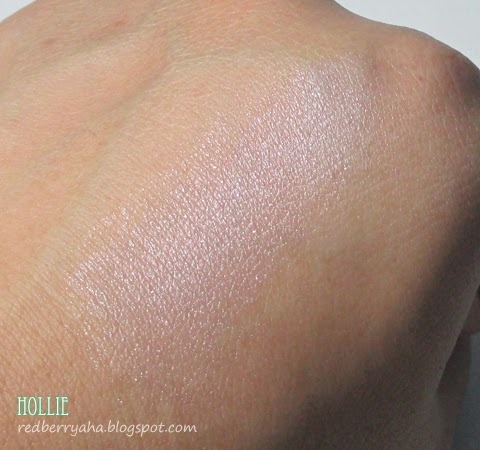 I also noticed that the quality is very similar to the Mac Mineralize Skinfinish powder. It will probably take me years to hit pan on this, since I only need so little in every use. Would I recommend this? Definitely Yes, especially if you can afford it. Don't know anyone from Mary Kay?